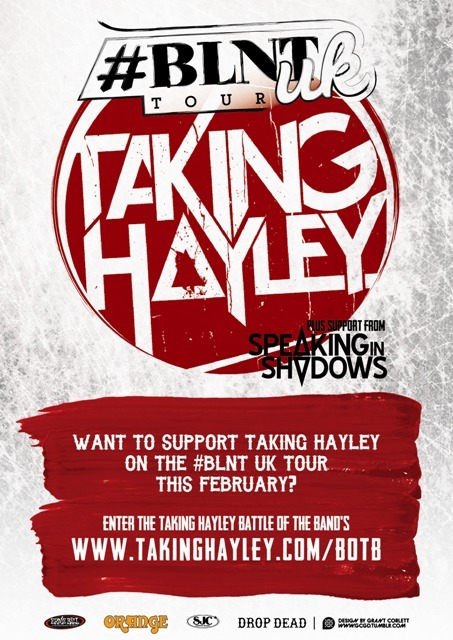 We've been championing four-piece, Taking Hayley for quite some time now and the boys have had a phenomenal 2012. In addition to releasing their debut album, "Tricks And Games", to much acclaim in August, they have been busy touring the UK on a headline tour and playing the Vans Warped Tour in London last month. 2013 shows no signs of slowing down either!